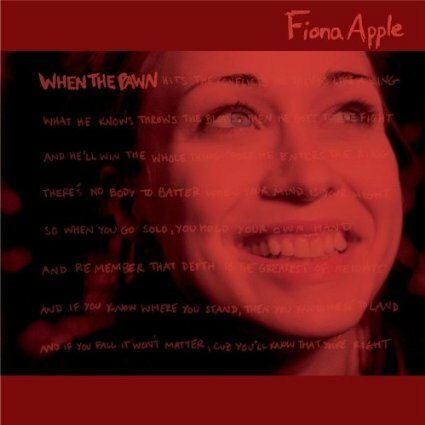 Fiona Apple’s second album When The Pawn… sits quite comfortably amongst my favourite dozen albums of all time and is an album that I genuinely return to on pretty much a weekly basis. Although When The Pawn… went platinum in the US, it didn’t attain the same commercial success of her triple platinum debut album Tidal. 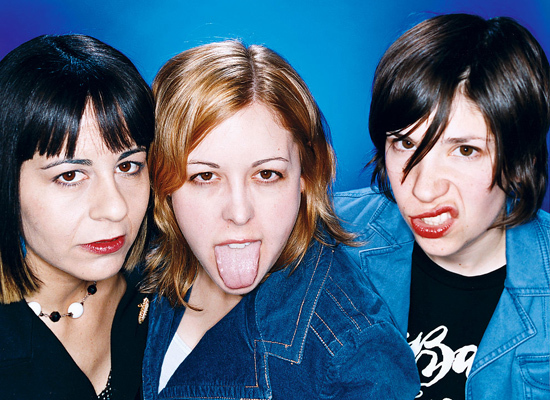 Part of this may have been due to the over the top backlash against Apple at the time, which seemingly grew out of negative reactions to the Mark Romanek directed video for her song “Criminal” in 1997 and continued on with attacks on her for being too thin, saying too much, saying too little and being too pretentious.